Vivan International ePortalTM offers advanced Mobile and Web Content Management for publishers looking to make an immediate online impact and create new revenue streams. ePortalTM provides publishers with everything needed to create an engaged audience of subscribers with a powerful Content Management System, feature-rich Add-On Modules, ready-to-use templates, all with simple content integration and repurposing capabilities, and a 100% reliable and secure hosted infrastructure. ePortal features fully hosted, pay-as-you-go convenience with an immediate return on investment and virtually no technical skills required. Plus, there's never an exit barrier; your content is your content, start to finish. Start publishing immediately across all digital mediums using our 100% managed service. 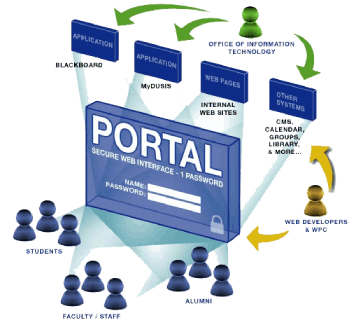 Put the features and functionality of ePortal to work for you today.